The world will soon see a gold-based cryptocurrency. A KaratBank coin! Karatbars has completed another gigantic, gold-based project. A KaratBank coin. А cryptocurrency that the world never saw before. Because it’s backed up by gold! 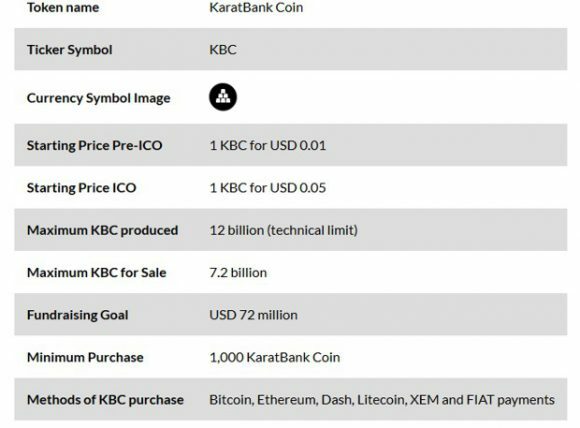 Thе coin is managed by KaratBank, a sister company of Karatbars. Too bad I wasn’t following Karatbars these last 2 months. One of Karatbars affiliates here in Calgary called me last week and told me about that. Turns out that Harald Seiz with his team was working on this cryptocurrency project for a while. The coin will be available for anyone’s purchase in May/June this year. As you are already guessing, this cryptocurreny has no analogs. What makes it so unique? The fact that it’s backed up by gold! Out of all 3,500 cryptocurrencies existing out there, KaratBank coin is the only one that is backed up by something. Meaning, the coin’s value is going to be pretty predictable. For this reason its volatility is close to zero. The amazing thing is, once the coin is out, it will have a guaranteed price! At least 0.05 EUR. To read more about the KaratBank coin check my other post or visit this site. No comments. All is clear. If you wish, at any time your virtual KaratBank coins can be exchanged for physical gold. Which can be in a form of Karatbars cashgold notes or gold cards. Just like before the fall of the Gold Standard in 1971. Remember, 1971 is when unlinking of the US dollar from gold happened. The KaraBank coin is based on Ethereum. It’s a very recent technology – was launched in 2015. Ethereum is a public software platform. Basically, anyone can built on Ethereum and use its functions. Ethereum runs on the blockchain technology. In a few words, blackchain is decentralized system where possibility of data modification, third-party interference or any type of fraud is very very unlikely. The chances of downtime are virtually non-existent either. It’s hard to believe but I read that Ethereum does belong to all and no one. Well, it’s said that Bitcoin is not controlled by anyone either. Watch the video below to learn more about Ethereum. 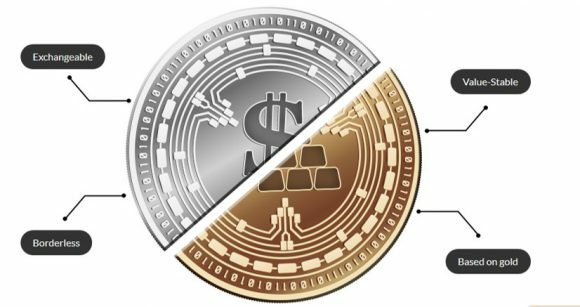 In the next 2 years it’s estimated that KaratBank coin will have 2% of the cryptocurrency market share. Which is huge. Like I said, once the coin is out on the first exchange it will be at least 0.05 EUR. This guarantee is probably due to the fact that the coin has gold behind it. And, hence, it has no competitors. Also, because of this, KaratBank is the only entity that can regulate its price. For more about the coin go here. If you an affiliate you can invest in the coin now. For a lower price. It’s an initial coin offering (ICO). It’s a gift from Harald Seiz. As a way to thank affiliates for supporting Karatbars. Some small countries can also invest in it now. To get the ICO (at the price lower than 8 cents CAD), log into your backoffice. Then go to Product Purchase –> Cashgold –> KaratPay Cashgold. In the backoffice you can also register for KaratPay. You will use this system to manage your KaratBank account. KaratPay App is also available for download for your convenience. Get it here. With his colleague, they also talk about how cryptocurrencies work. As well as introduce people to Ethereum tech. I’m only slightly familiar with the cryptomoney world. But as far as I understand this coin has a potential to monopolize not only people’s trust but the cryptocurrency market itself. Who knows, some day KaratBank may become the world’s most used digital currency. At the end of the day, Germans usually don’t speak about the things they are not sure about.